During your next eye exam in our Monsey NY eye clinic, our optometrists will screen you for ocular diseases and test your vision. Below are some videos that show what you can expect. 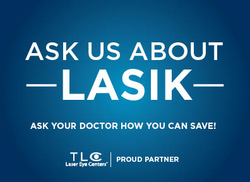 Please contact us for more information on any of these subjects, or click here to schedule an appointment with one of our eye doctors.